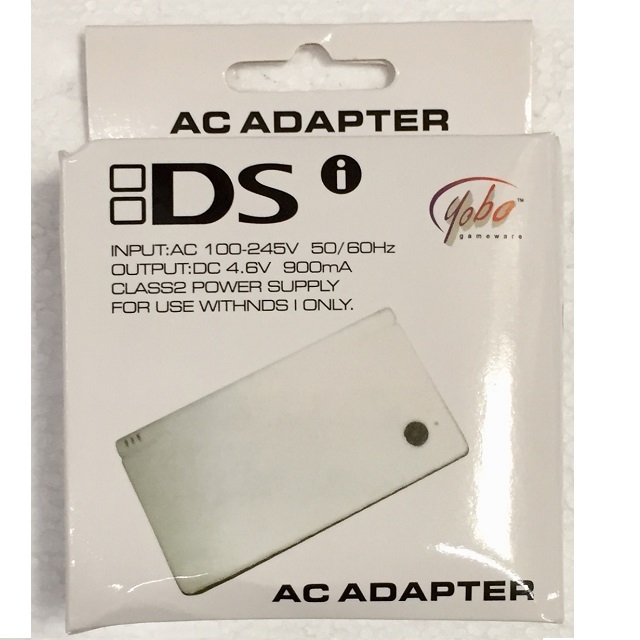 Replace your broken or lost touch pen with the Yobo DSi Stylus Set. 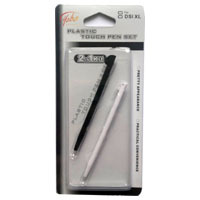 Made with durable plastic material, the stylus pen fits perfectly in DSi system. 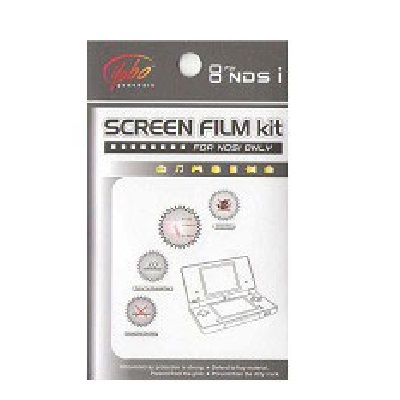 Protect your screen from scratches, dust, and residue with the Yobo DSi Screen Protector. 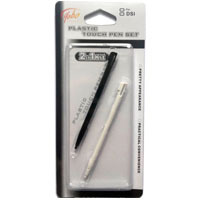 Replace your broken or lost touch pen with the Yobo DSi XL/LL Stylus Set. 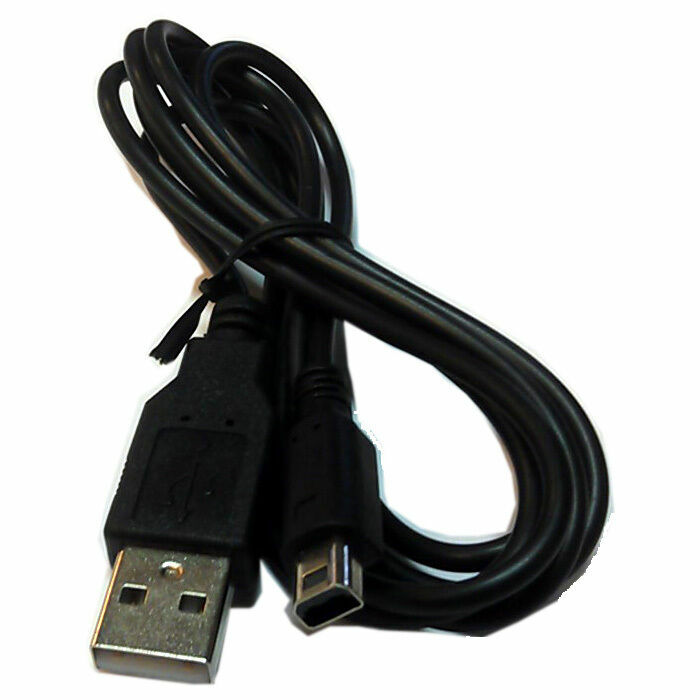 Made with durable plastic material, the stylus pen fits perfectly in DSi XL/LL system. 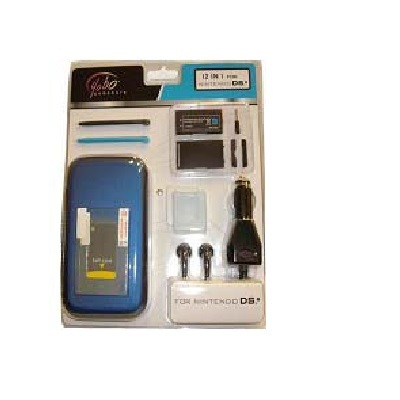 Replacement Rechargeable Battery and Battery Cover with the tool screwdriver for your Nintendo DSi. 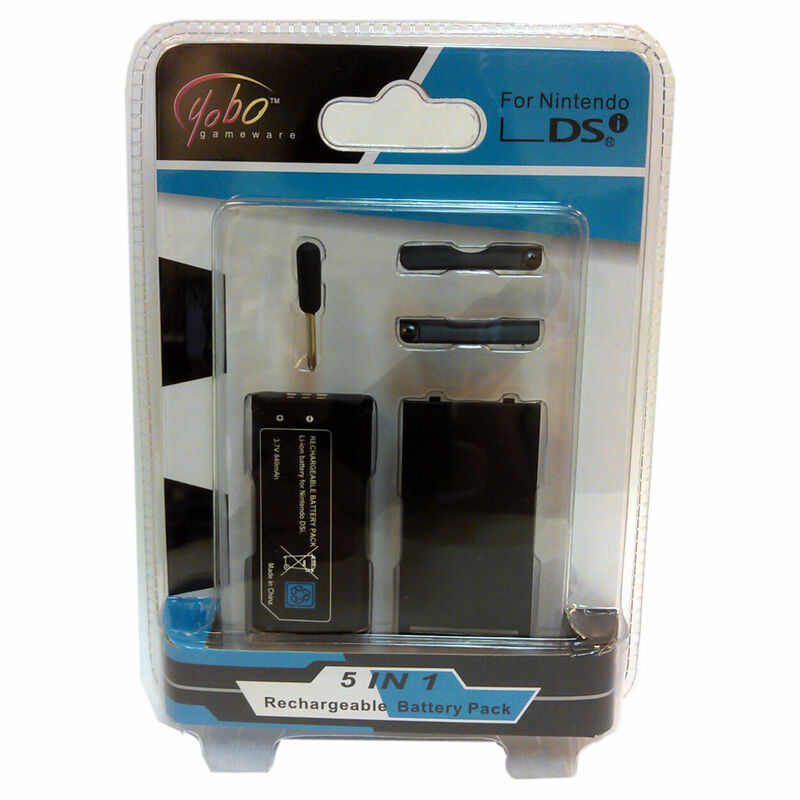 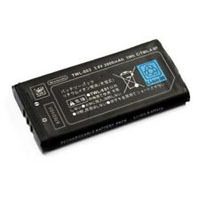 OEM Rechargeable Battery Pak from Nintendo for your DSi.